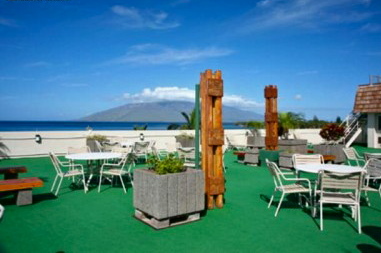 The Royal Mauian is a deluxe oceanfront resort in a fantastic location between Kamaole 1 and Kamaole 2 beaches. There are many shops and restaurants right across the street. 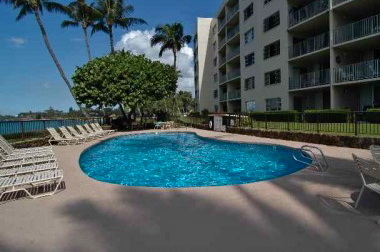 Views from many units are spectacular, and this property has a great oceanfront pool as well as a nice rooftop BBQ deck with incredible sunset views.